At StoneCutter Vineyard & Winery, we make wine carefully. Small crops of intensely flavoured fruit from our boutique Martinborough vineyard are lovingly hand crafted into exceptional wines of distinctive character at our on-site winery. 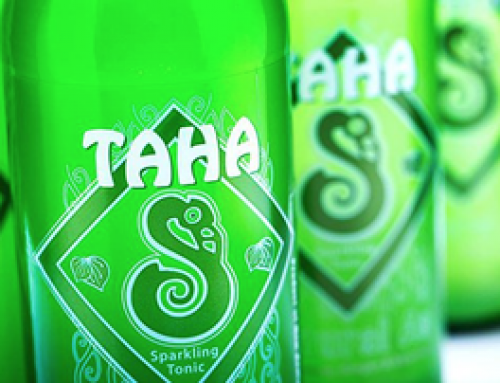 We take the same time and care that ancient Maori used to craft their greenstone treasures – hence the name StoneCutter. It’s a reflection of the dedication, patience and commitment to perfection that we share with the indigenous people of this land. The StoneCutter story is one of cultures intertwined, set in the renowned terroir of one of New Zealand’s foremost winemaking regions. 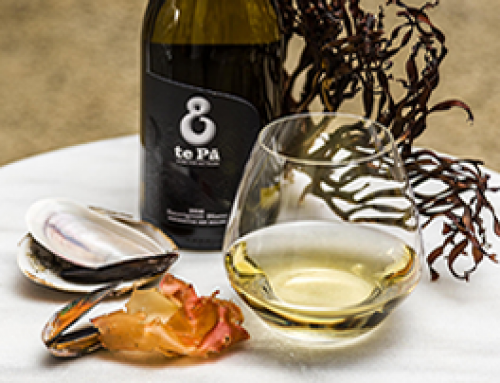 Vineyard owner Anthony Olsen traces his roots back to the Waitaha tribe – the first of the South Island Maori, who made their home in ‘Te Waipounamu’ – the waters of greenstone. He also has links to the hard-working and fun-loving people of Denmark, where his great grandparents emigrated from in 1874, before settling in New Zealand’s Wairarapa region. It is the fusion of these two cultures that is the heart of the StoneCutter philosophy – the craftsmanship and prestige embodied by the traditional Maori stone cutters, combined with the uniquely Danish concept of ‘hygge’. Hygge (pronounced ‘hue-gah’) has no direct English translation, but encapsulates the idea of taking genuine pleasure in simple, everyday things, and of transforming the ordinary into a moment to remember. 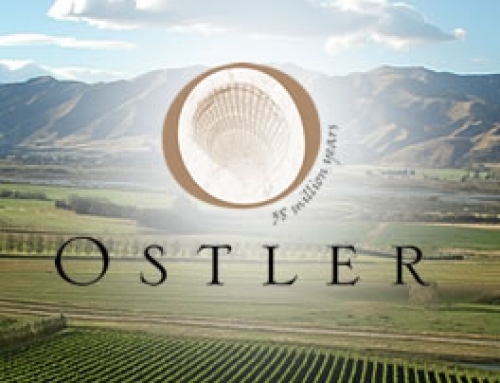 Just like the prized greenstone carvings of the Maori, StoneCutter produces small batches of carefully hand crafted wines, to be treasured and savoured. StoneCutter produces superbly flavoured, hand crafted Martinborough wine, created to be treasured and savoured in the same way as a prized greenstone carving. 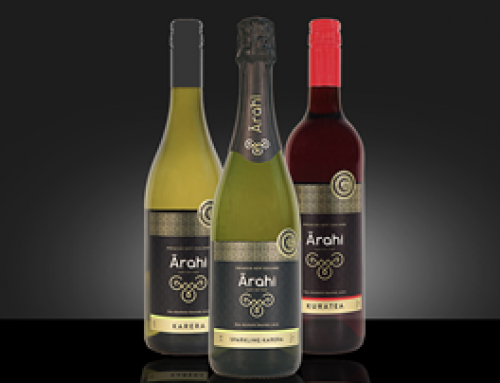 You can buy all of our fine wines online, from our our elegant and full-bodied Martinborough Pinot Noir, to our luscious aromatic whites, and sumptuous aperitif blends.